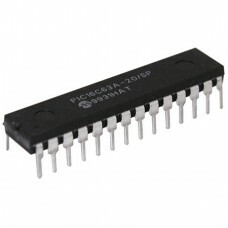 A PICAXE microcontroller is a standard Microchip PICmicro™ microcontroller that has been pre-programmed with the PICAXE bootstrap code. 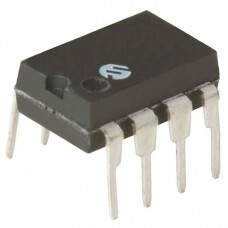 The bootstrap code enables the PICAXE microcontroller to be re-programmed directly via a simple serial connection. 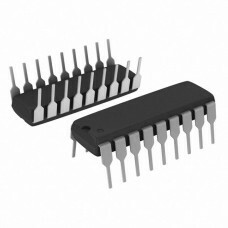 This eliminates the need for an (expensive) conventional programmer, making the whole download system a very low-cost simple serial cable! The pre-programmed bootstrap code also contains common routines (such as how to generate a pause delay or a sound output), so that each download does not have to waste time downloading this commonly required data. This makes the download time much quicker. 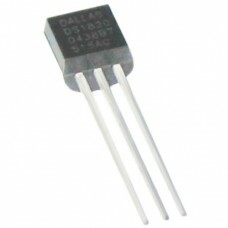 The Dallas Semiconductor DS18S20 Digital Thermometer provides 9-bit centigrade temperature measureme..